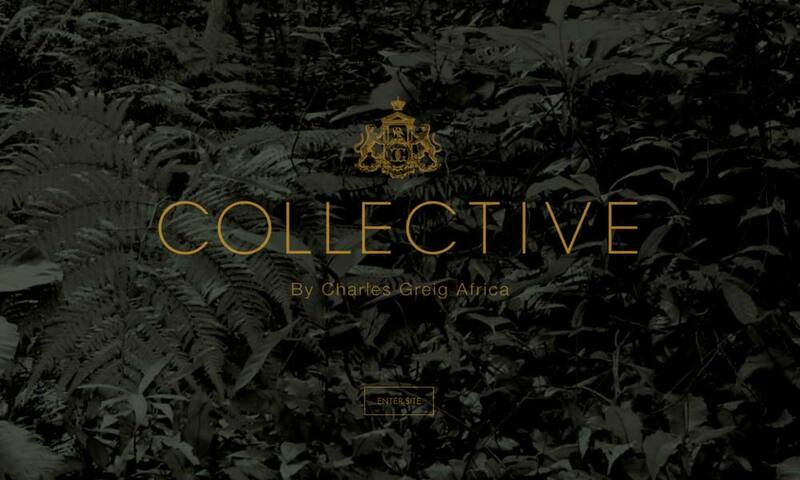 Collective is a new concept store launching in the Michelangelo Hotel, Sandton. ThoughtCapital was tasked with creating a brand prestigious enough to be associated with Charles Greig Jewellers. The brand has been molded and evolved to become a fusion of counterparts; East and West, Family Heritage and Modern Contemporary. Everything within the Collective brand has been designed to sell an experience. The journey has been long and ThoughtCapital has seen this project blossom into a beautiful success. The Collective concept store will launch on the 19th of December 2015.